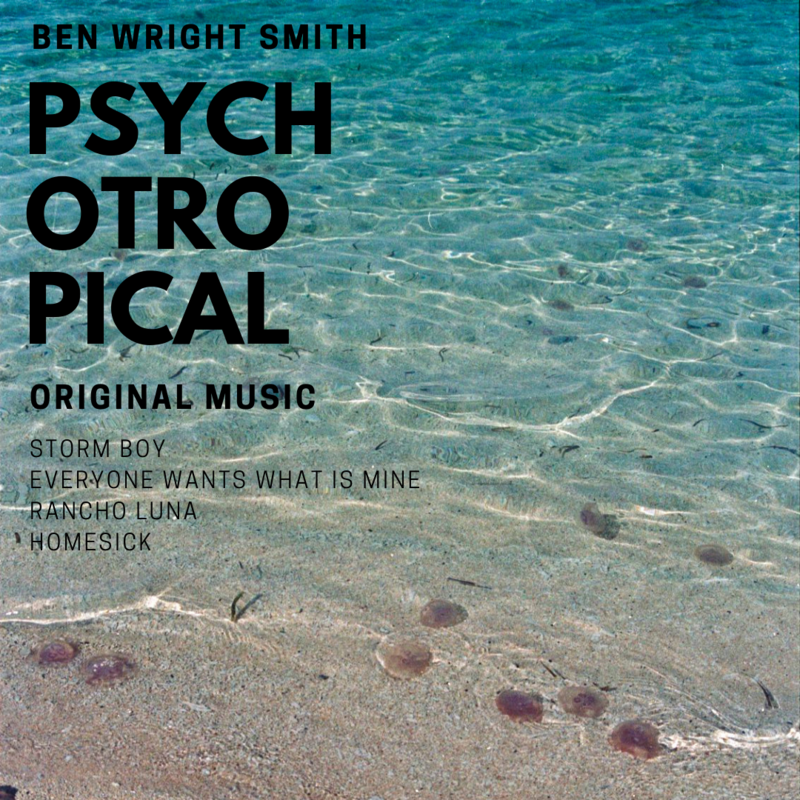 Ben Wright Smith released his latest EP Psychotropical last week and was kind enough to share the playlist that inspired him! Ben wrapped up a huge run of shows last year and had incredible success with his singles, most notably ‘Storm Boy’ from his latest EP. Psychotropical is the first in a series of three that will be released together on vinyl in 2019. It’s a new take on releasing music but it’s a great way to stay relevant and give his fans a consistent run of music for them to sink their teeth into. 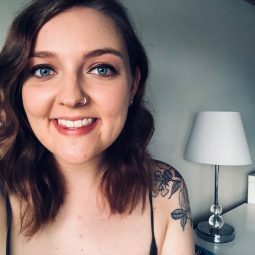 Working with some real Australian music heavy weights on the EP, he’s pulled together a body of work that’s both fantastic lyrically but also sonically. Ben shared the songs that inspired Psychotropical and the eclectic mix is a perfect representation of the EP. Listen to the full playlist here. We’re keen to see Ben take this latest EP on the road hopefully in the new year!